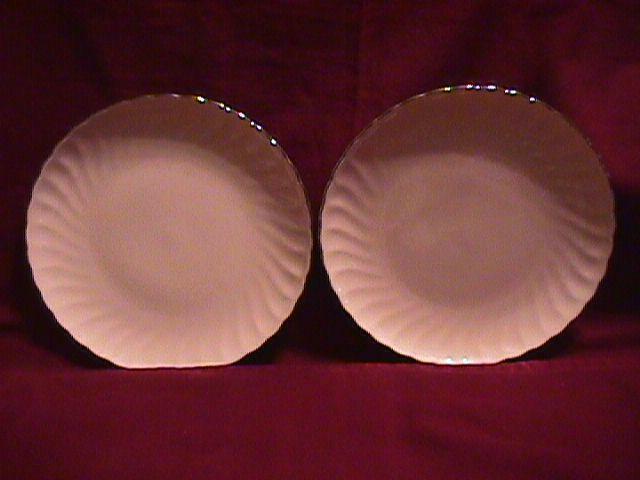 Syracuse, Wedding Ring, 2=Bread & Butter Plates, 6 1/2" in Diameter with Platinum Trim. 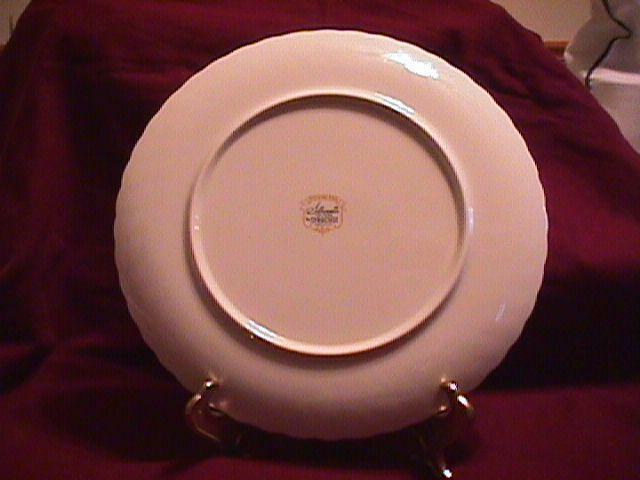 These Bread & Butter Plates were made in 1961 and were discontinued in 1970, and are in Mint Condition. 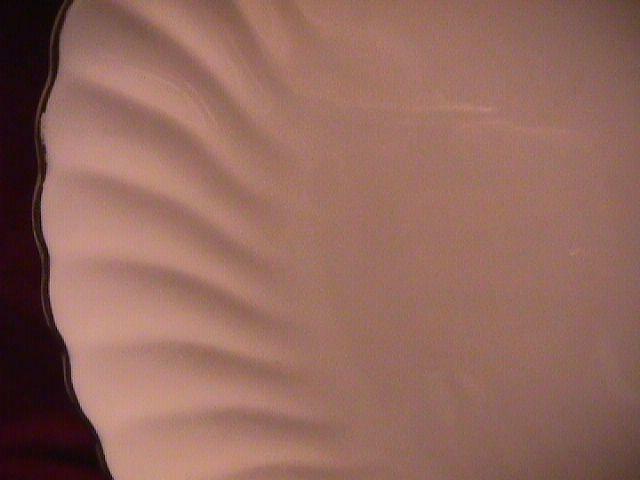 The Shipping is $9.00. 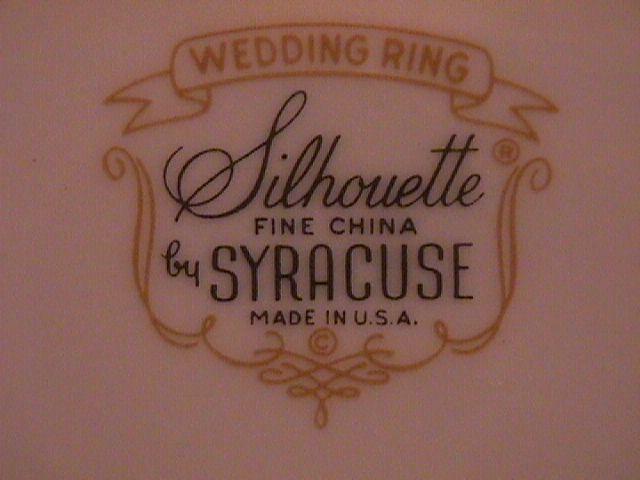 Items Similar To "Syracuse Wedding Ring 2=Bread & Butter Plates"